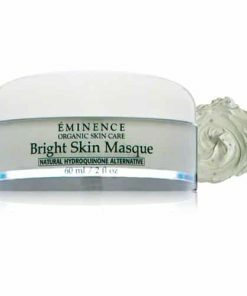 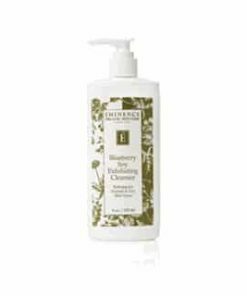 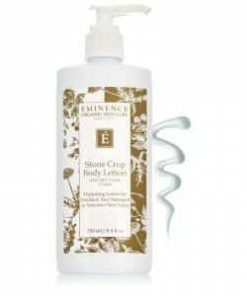 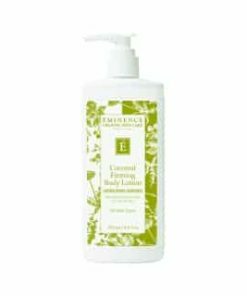 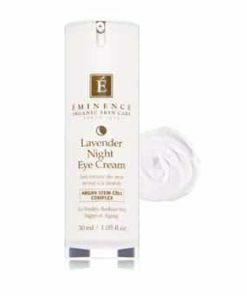 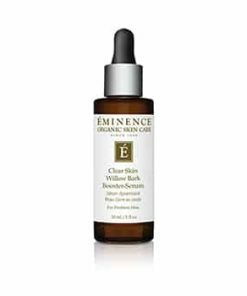 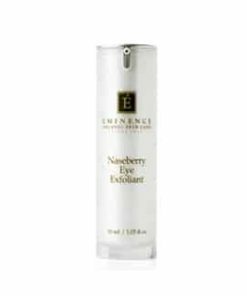 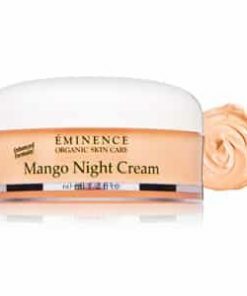 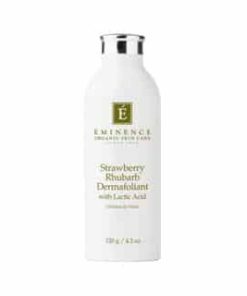 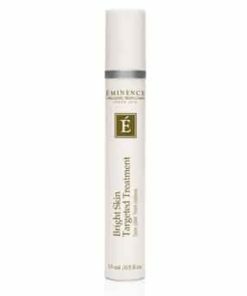 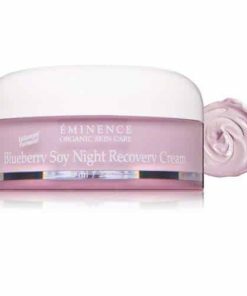 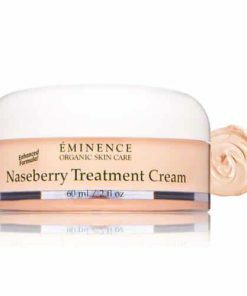 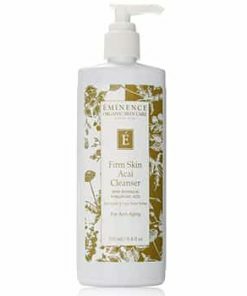 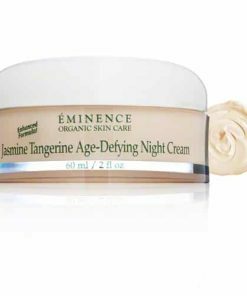 Eminence Monoi Night Body Cream (formerly Monoi Age Corrective Night Body Cream) works with your body’s natural sleep cycle to repair cellular damage and restore youthful vitality to aging skin. 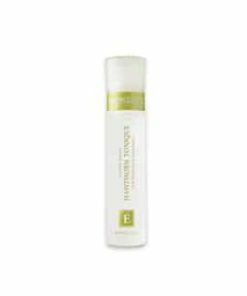 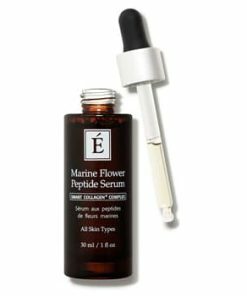 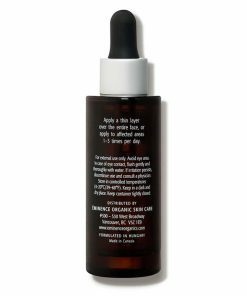 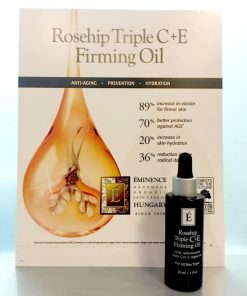 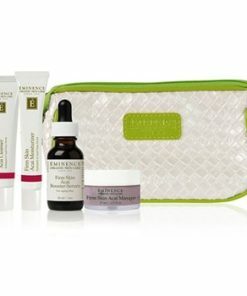 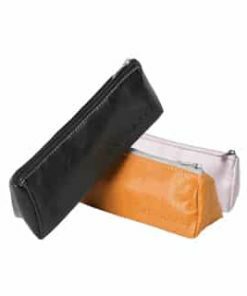 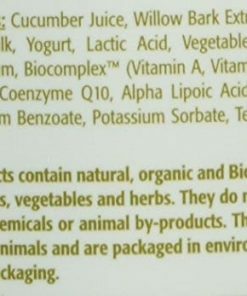 PhydtoCellTec biocomplex features argan stem cell technology paired with nutmeg seed extract to increase firmness and fill in wrinkles while fragrant monoi oil, shea butter and hyaluronic acid provide omega-rich hydration for increased elasticity and a luminous skin tone. 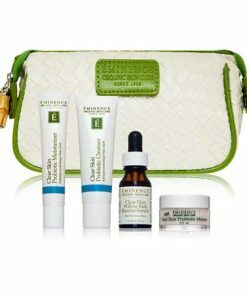 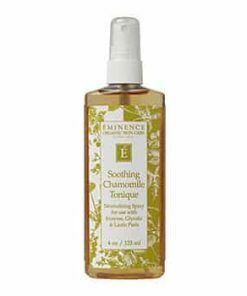 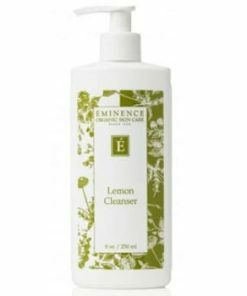 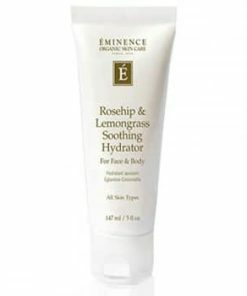 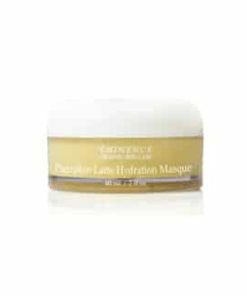 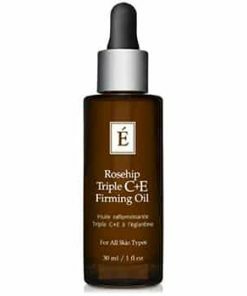 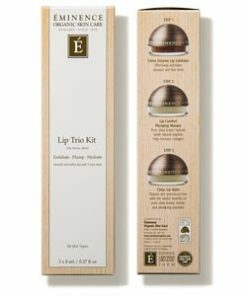 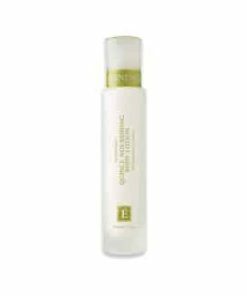 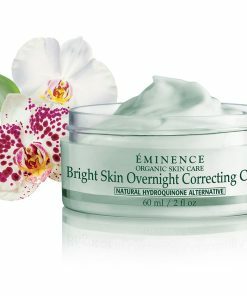 A reparative evening body moisturizer with nourishing active botanicals. 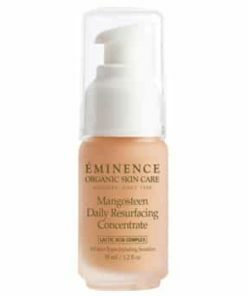 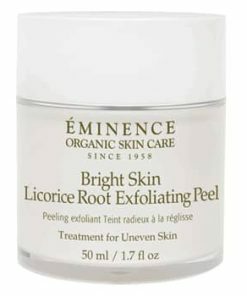 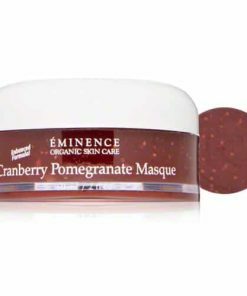 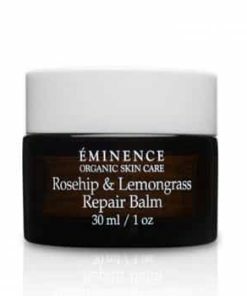 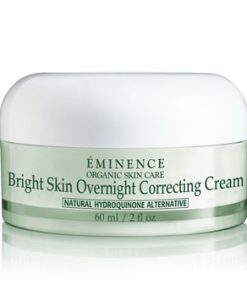 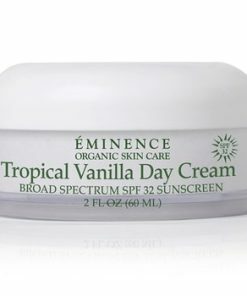 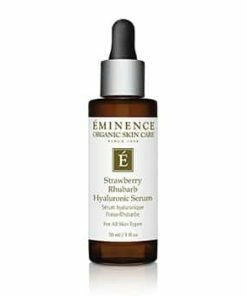 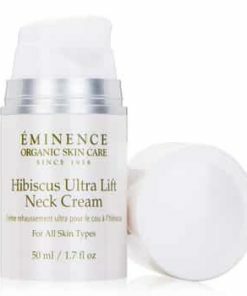 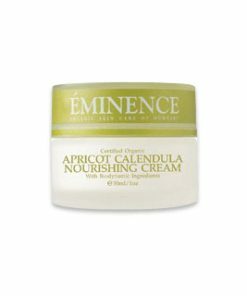 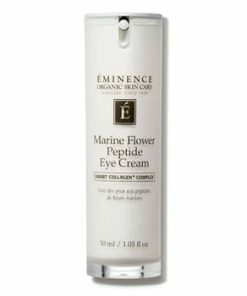 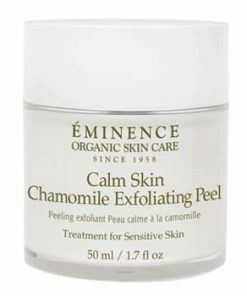 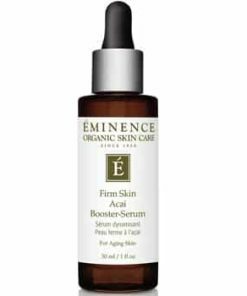 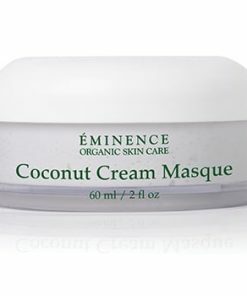 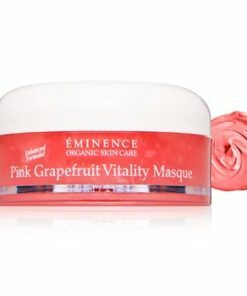 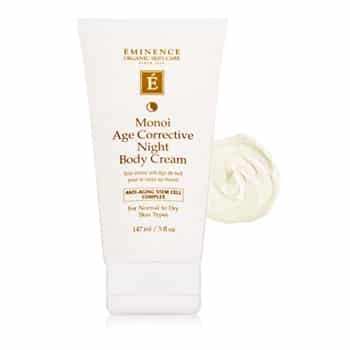 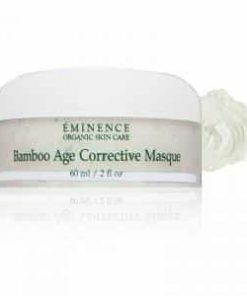 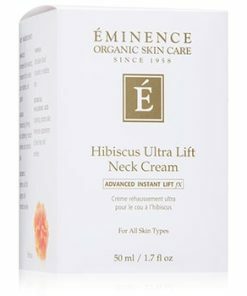 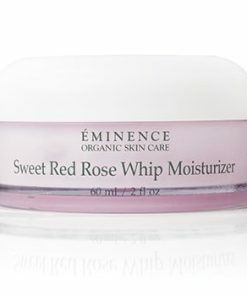 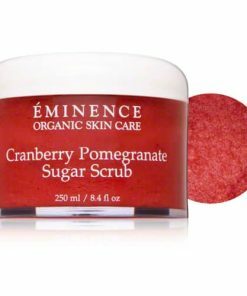 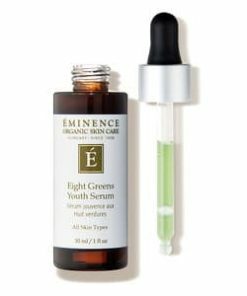 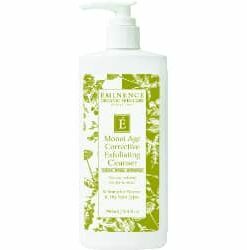 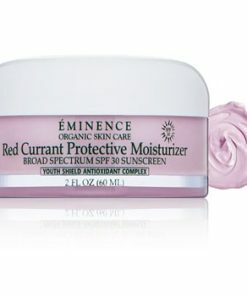 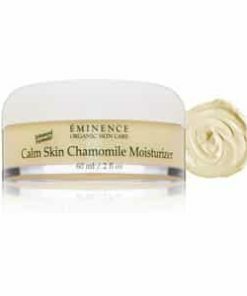 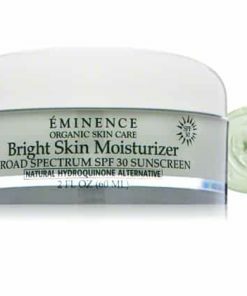 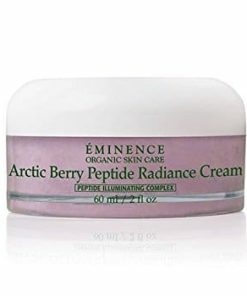 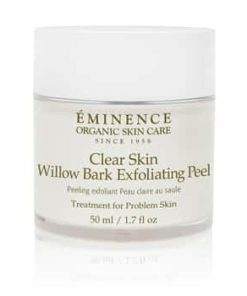 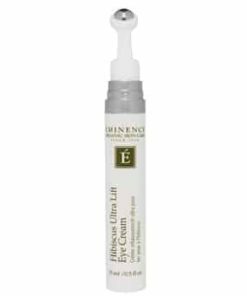 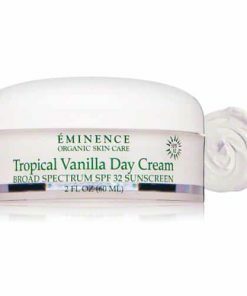 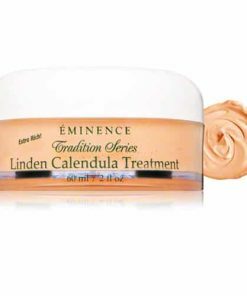 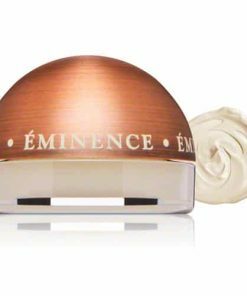 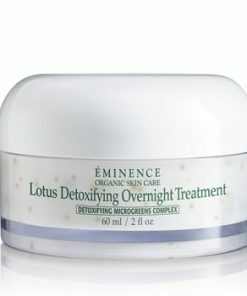 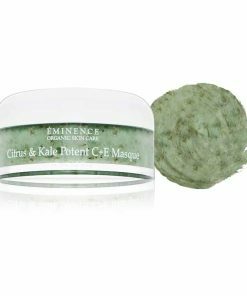 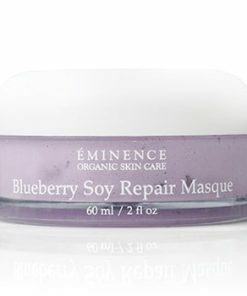 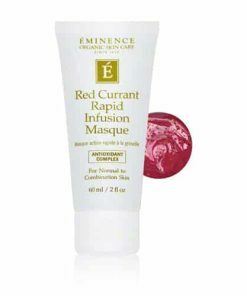 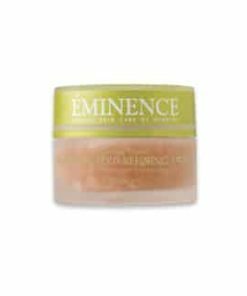 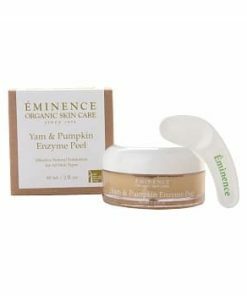 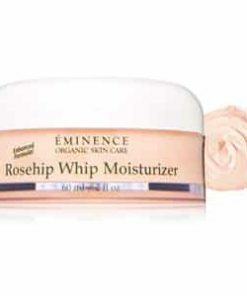 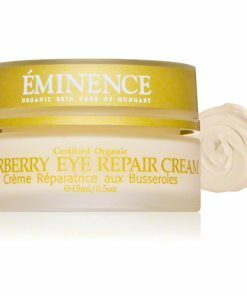 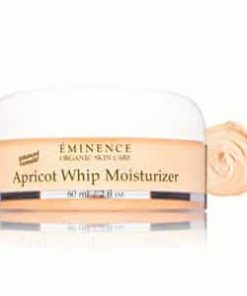 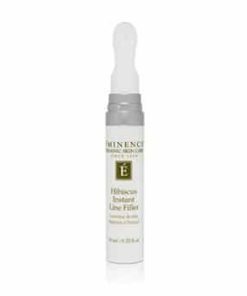 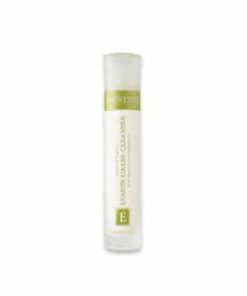 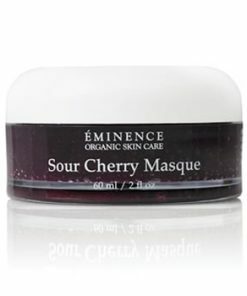 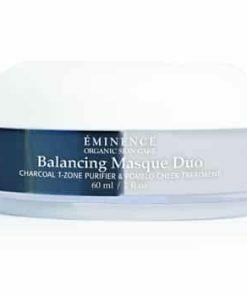 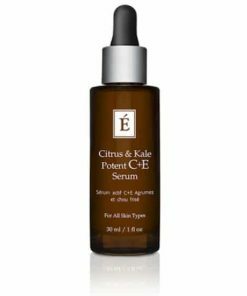 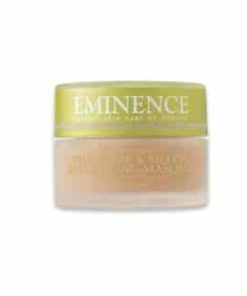 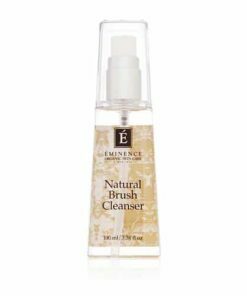 Eminence Monoi Age Corrective Night Body Cream works with your body’s natural sleep cycle to repair cellular damage and restore youthful vitality to aging skin. 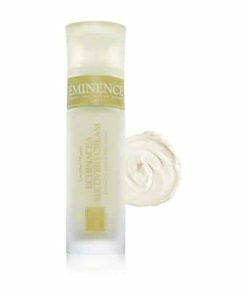 PhydtoCellTec biocomplex features argan stem cell technology paired with nutmeg seed extract to increase firmness and fill in wrinkles while fragrant monoi oil, shea butter and hyaluronic acid provide omega-rich hydration for increased elasticity and a luminous skin tone. 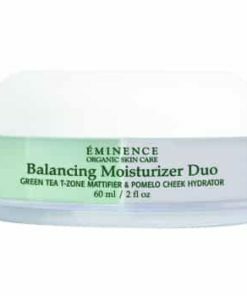 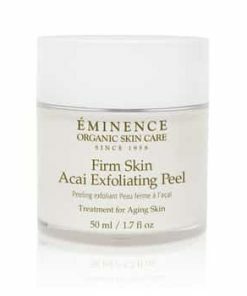 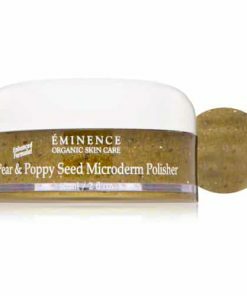 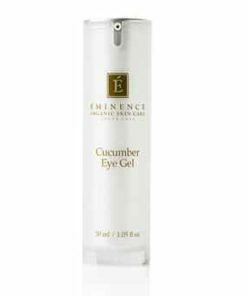 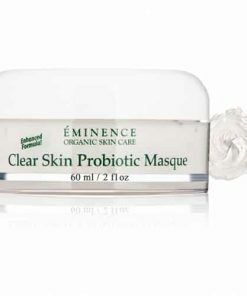 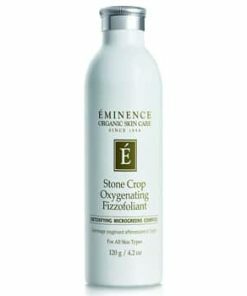 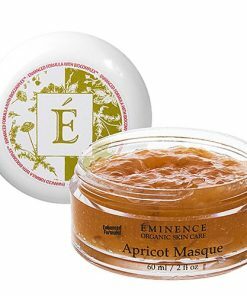 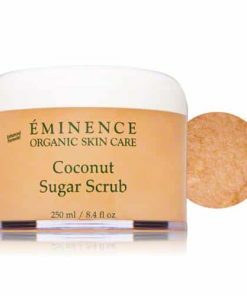 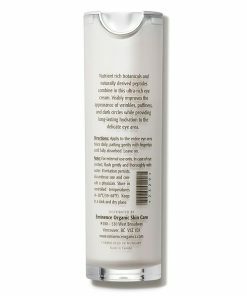 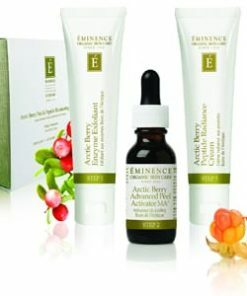 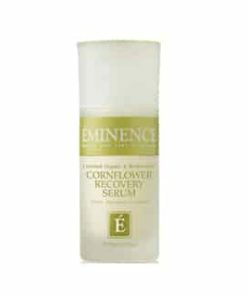 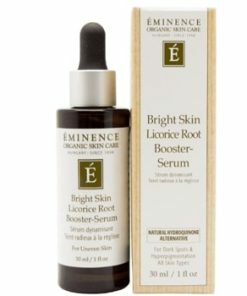 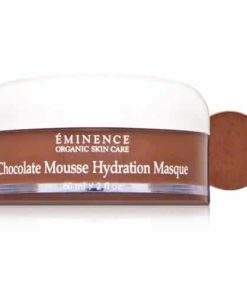 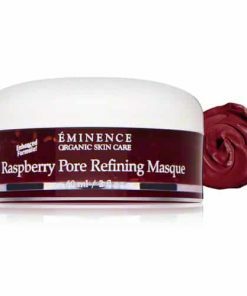 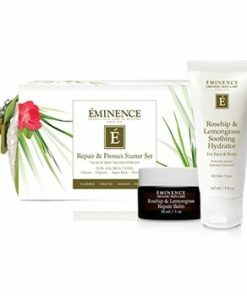 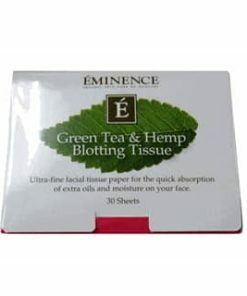 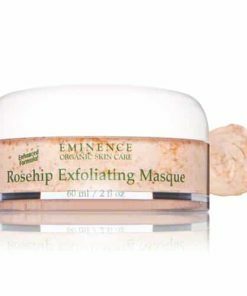 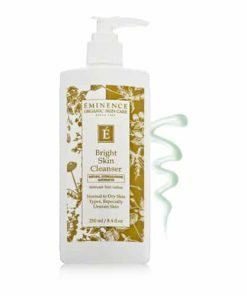 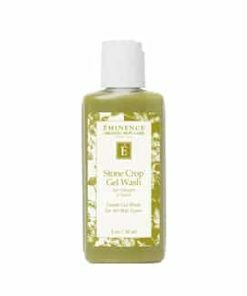 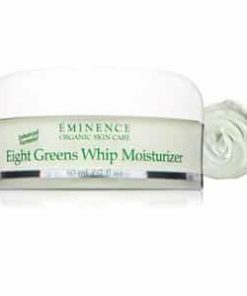 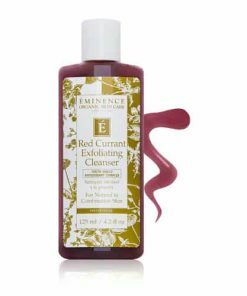 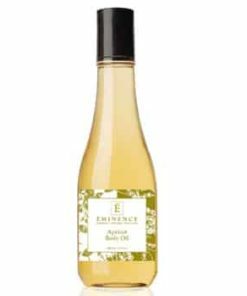 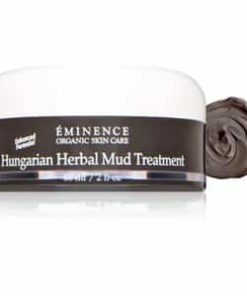 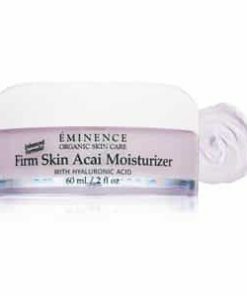 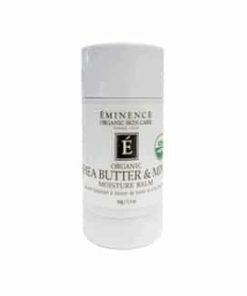 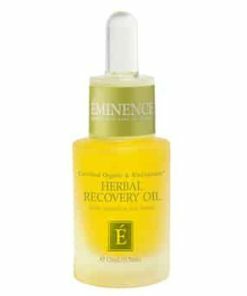 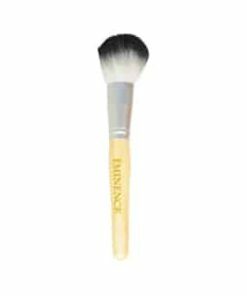 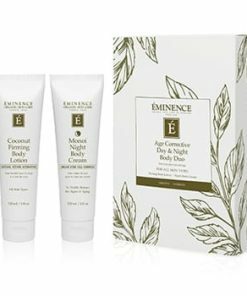 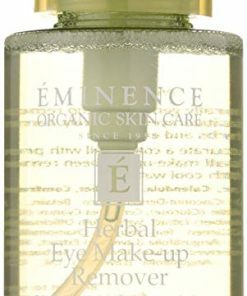 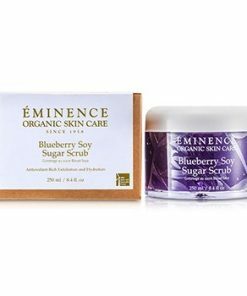 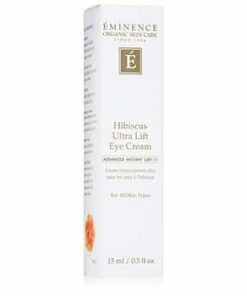 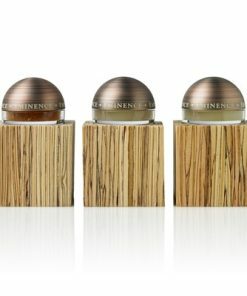 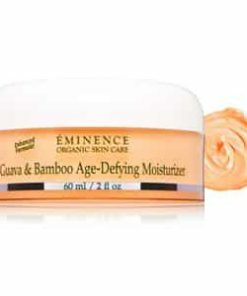 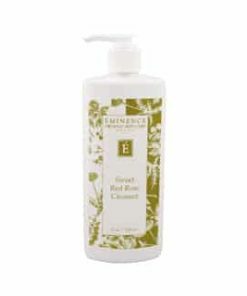 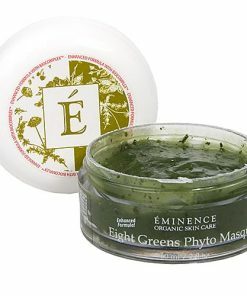 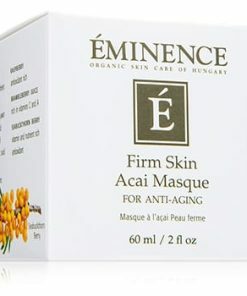 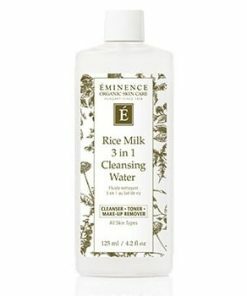 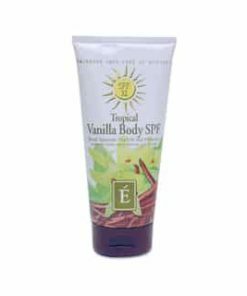 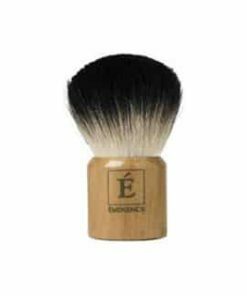 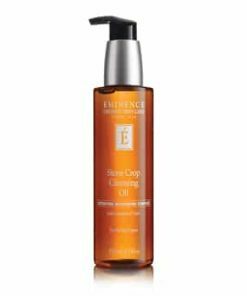 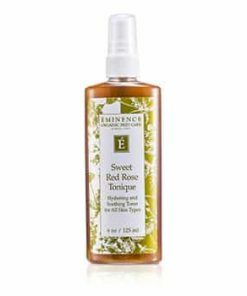 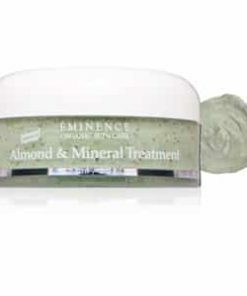 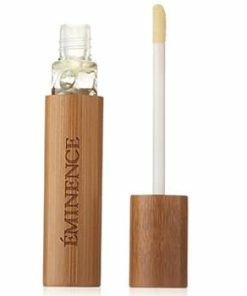 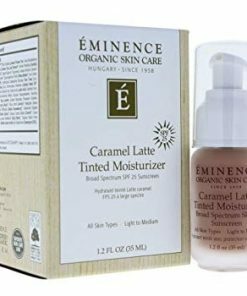 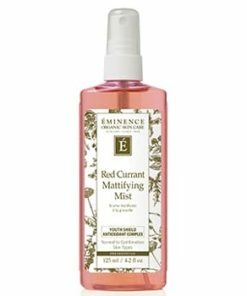 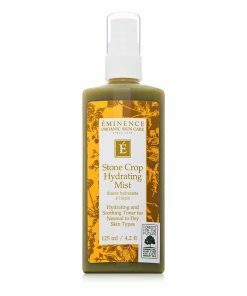 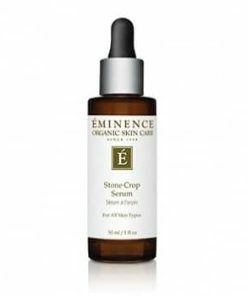 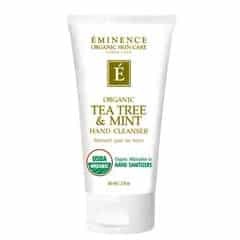 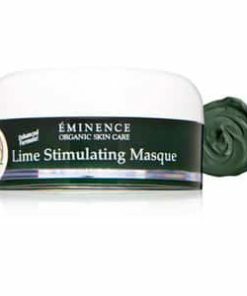 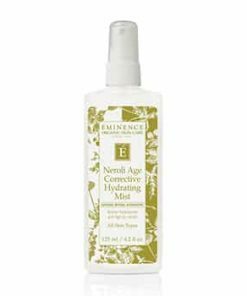 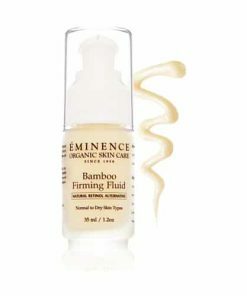 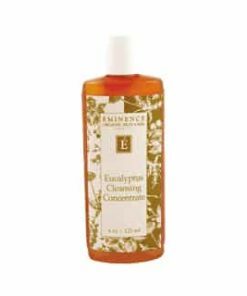 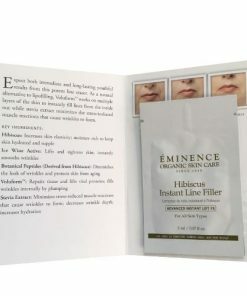 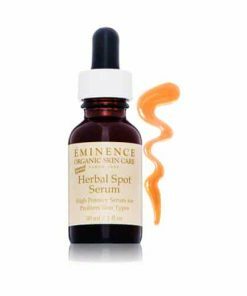 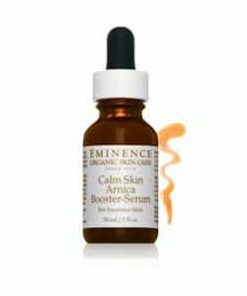 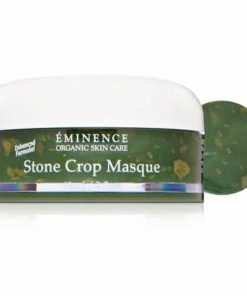 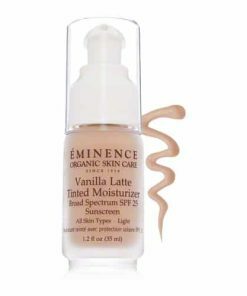 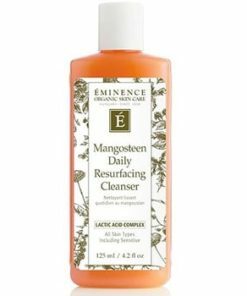 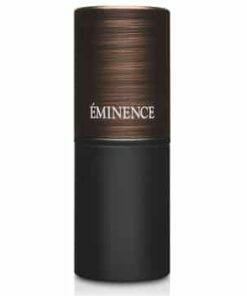 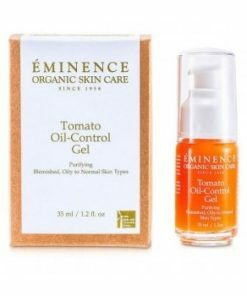 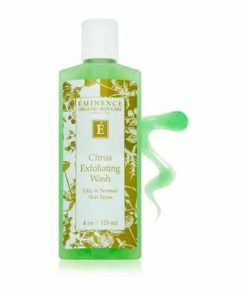 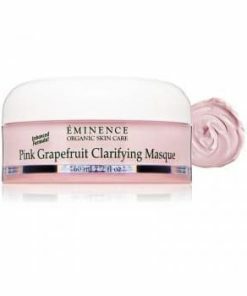 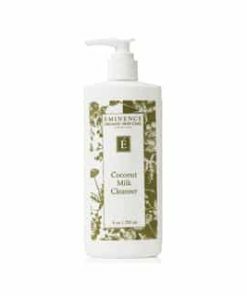 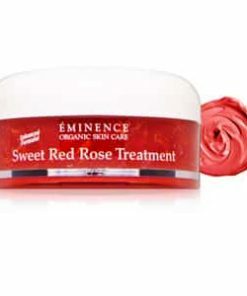 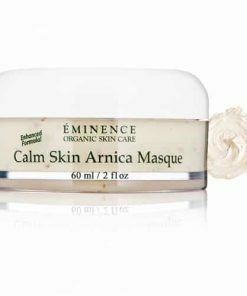 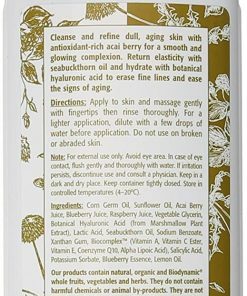 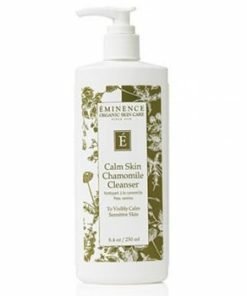 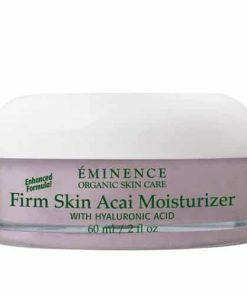 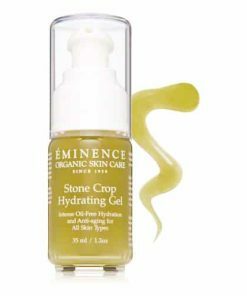 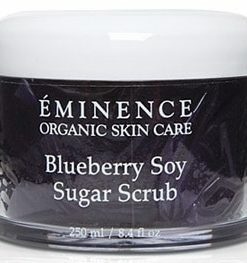 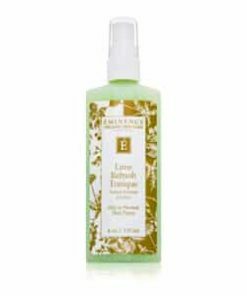 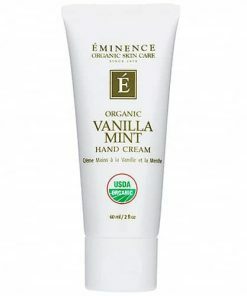 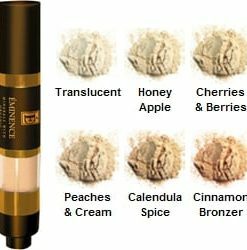 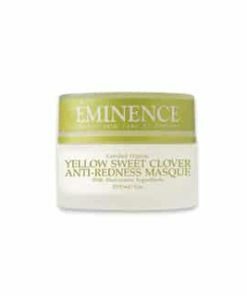 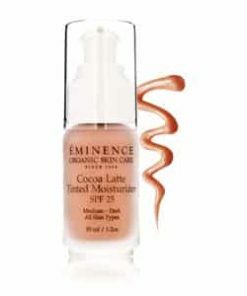 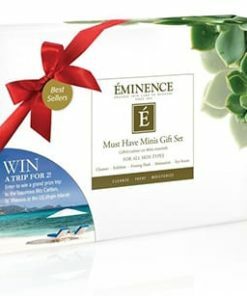 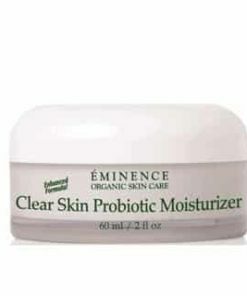 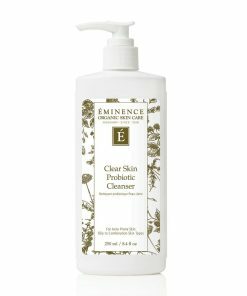 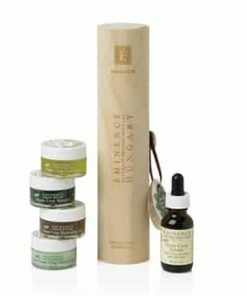 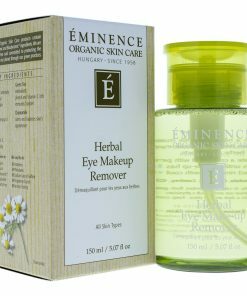 Eminence Monoi Age Corrective Night Body Ingredients: Gardenia Tahitenisis (Monoi) Oil, Butryospermum Parkii (Shea Butter), Vegetable Glycerin, Zea Mays (Corn) Oil, Caprylic/Capric Triglyceride, Glyceryl Stearate, Vitis Vinifera (Grape) Seed Oil, Aqua, Macelignan (Nutmeg) Seed Extract, Argania Spinosa (Argan) Oil, Althaea Officinalis (Marshmallow) Plant Extract, Sodium Cetearyl Sulfate, Gluconolactone, Hydrolyzed Wheat Protein, Sorbitol, Vegetable Lysine, Plant-Based Diglycerin, Lactic Acid, Sodium PCA, Argania Spinosa (Argan) Sprout Cell Extract, Isomalt, Sodium Benzoate, Lecithin, Dehydracetic Acid, Xanthan Gum, Vegetable Squalane, Tocopheryl Acetate (Vitamin E), Ubiquinone (Coenzyme Q10), Ascorbyl Palmiate (Vitamin C Ester), Sodium Salicylate, Gardenia Tahitensis (Monoi) Essence, Oenothera Biennis (Evening Primrose) Oil.